Nukeproof Blackline and Outland Winter Mountain Bike Clothing Collection - everything you need to know. Nukeproof Blackline and Outland Winter Mountain Bike Clothing Collection – everything you need to know. 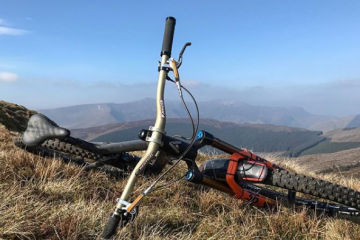 Nukeproof have launched their Blackline and Outland winter riding kit designed and tested in Northern Ireland to tackle the worst of the British winter. Leading the charge is the Blackline range, a technical waterproof setup for heading out no matter what the weather. 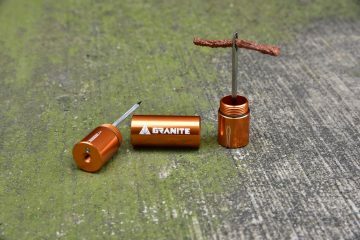 The Outland range is designed for those cool, dry days where you don’t need all the bells and whistles or you fancy throwing it on after a ride. 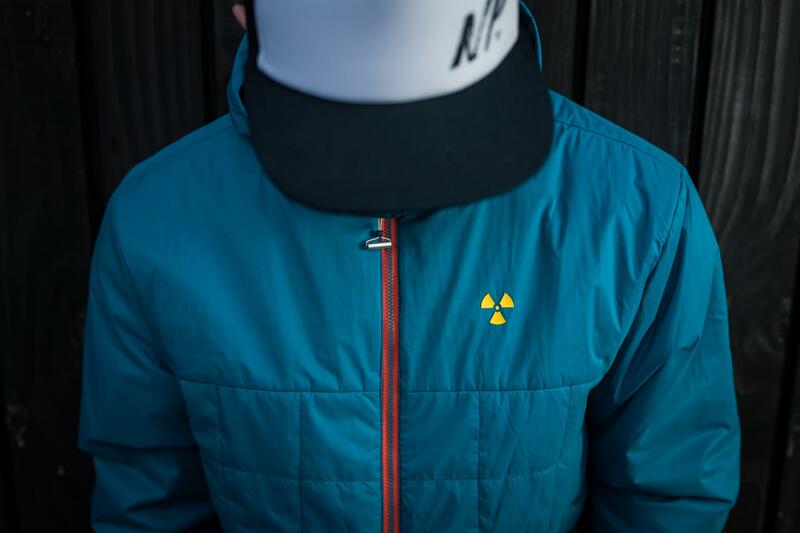 We take a closer look at the new Nukeproof winter gear. 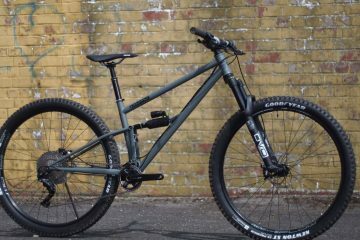 We’ve listed links below to buy online and you can find a list of local Nukeproof dealers right here. 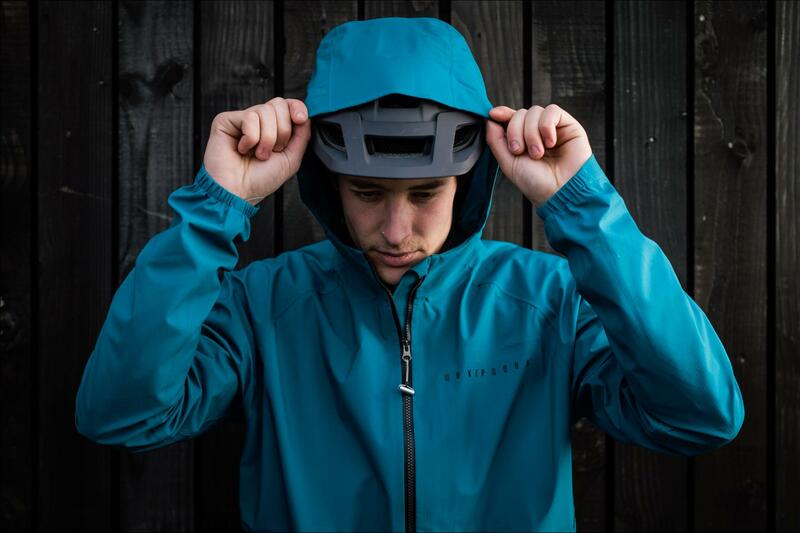 Nukeproof’s flagship hardshell comes in the form of the Blackline waterproof jacket. It’s made from a hard-wearing 115gsm2 stretch Nylon construction, with taped seams and a 20,000mm breathability and waterproof rating. The jacket comes with under arm zips, waist and a chest pocket and elasticated cuffs. All zips are YKK waterproof numbers. For those cold winter days where you want a thin layer protecting you from the elements and all the base layers you own underneath, the Blackline hardshell should be just the ticket. Buy the Nukeproof Blackline Waterproof on Chain Reaction Cycles (£150.00). The Blackline Softshell is made of a slightly heavier weight 266gm2 construction, it’s more suited to cooler days in the saddle. It sports a waterproof membrane at a lower rating than the hardshell (15k/10k) with DWR coating and lined with a waffle fleece. 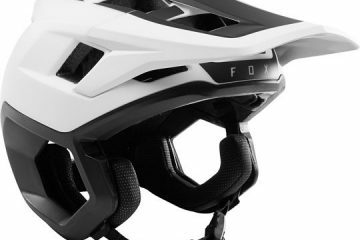 Waterproof YKK zips throughout and a fitted hood to go over your helmet. Designed to compliment the two jackets above are the Blackline Waterproof Shorts. A 3-layer Cordura Nylon construction (10,000mm waterproof) are designed to be hard-wearing and breathable (10,000mm breathable). Ripstop gators under the leg hems should help protect you from the moisture from trail or sky. YKK waterproof zippers feature throughout just like the two jackets, with a double popper closure on the fly. The Blackline shorts are £100. 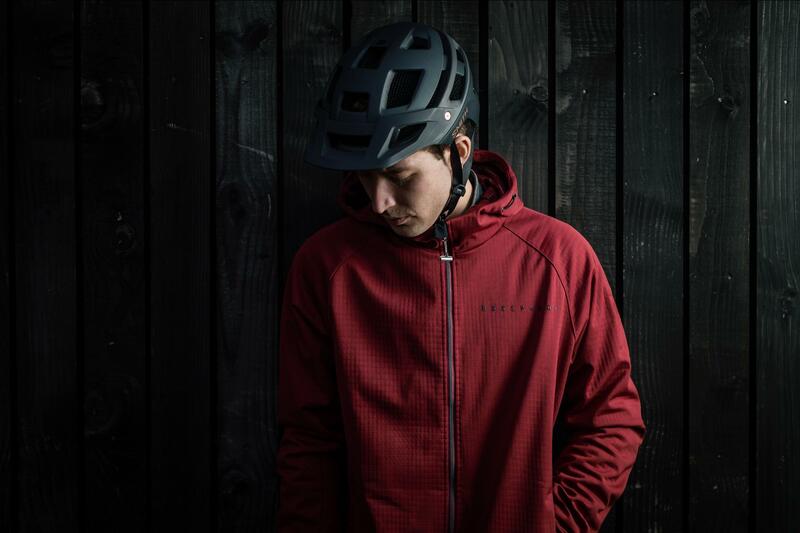 Sporting a 296gsm construction designed for on the bike with a drawstring hood cut to fit over a helmet. Cordura elbow patches help prevent snagging when riding . Casually cut but made from moisture wicking performance fabrics. 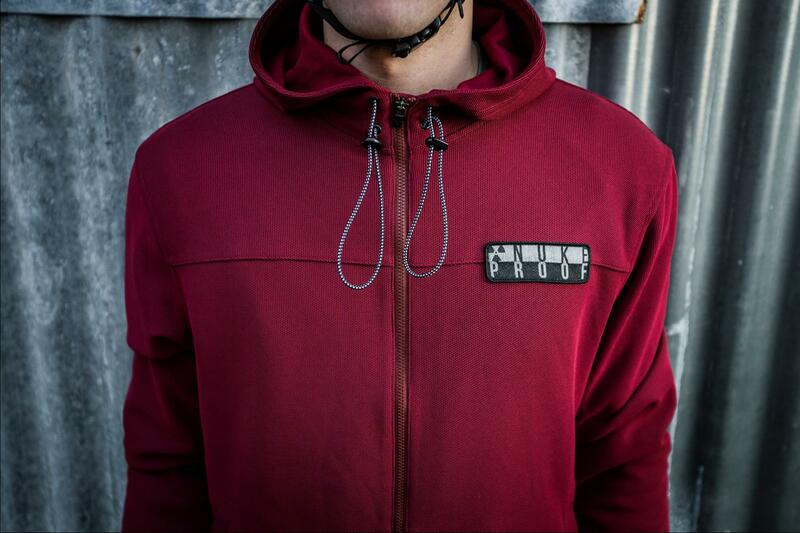 A 200gsm fleece lining offer warmth on cold weather rides where a jacket isn’t necessary, rock the Outland hoodie and you won’t look too daft when you head into town for a mid-ride refuel. Buy the Outland Tech Hoodie on Chain Reaction Cycles (£70.00). The body is made of Primaloft® Eco fibres, constructed from 70% recycled fibre with a propiatry water repellent treatment. 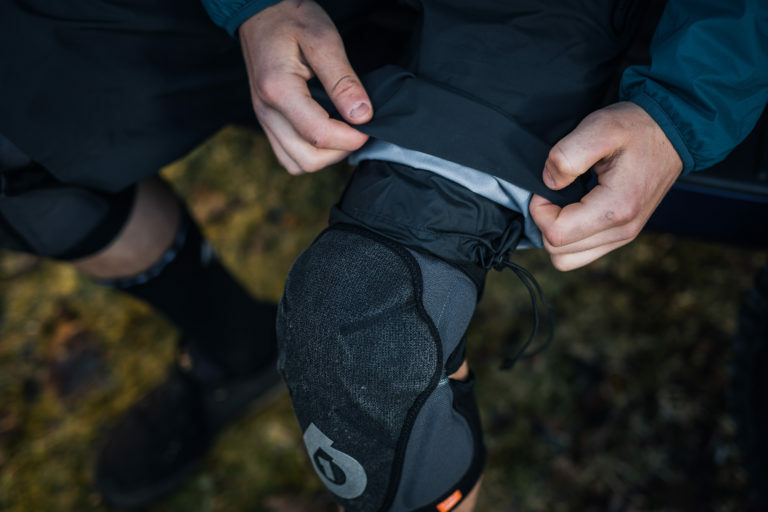 A blend of natural and synthetic insulation to retain heat in cold weather, without the bulk, but also doing a solid job of keeping you warm even when wet. A DWR ripstop polyester outershell helps keep you dry. A good primaloft is the perfect partner to a hardshell jacket on those wild days out in the hills. 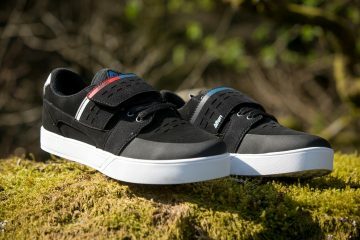 Buy the outland insulated on Chain Reaction Cycles (£120.00). 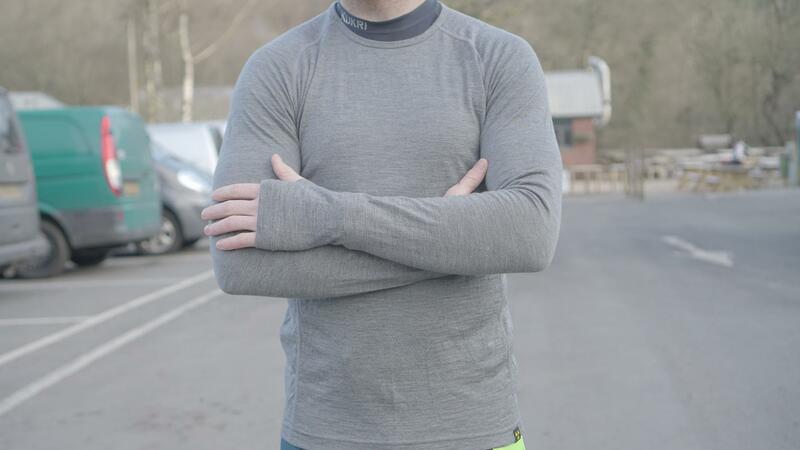 A good Merino base layer is one piece of kit you can ride all year round, especially in the UK. The Outland Merino base layer is made from superfine grade 18.5 micron 100% Merino yarn, offering high level comfort against the skin as well as natural odour resistance, wicking properties and breathability. Available in a Long sleeve ¼ zip version and long sleeve round neck cut. Buy the Nukeproof Baselayer on Chain Reaction Cycles (£45.00). Check out the complete Nukeproof Outland and Blackline range over on the Nukeproof website.